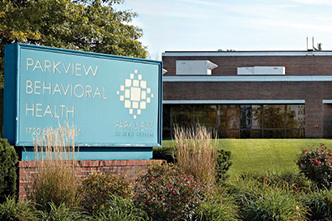 Parkview Hospital Randallia has served area residents at its current location since 1953. 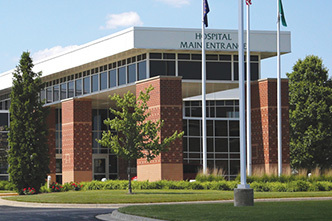 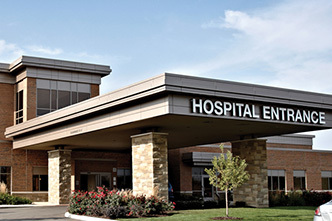 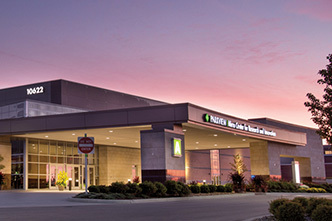 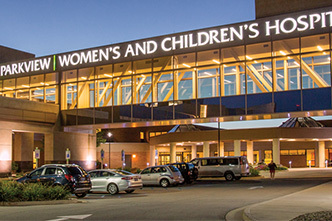 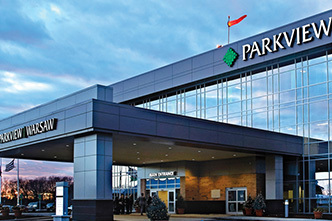 A 174-bed, 830,00 square-foot newly renovated facility in central Fort Wayne, Indiana. 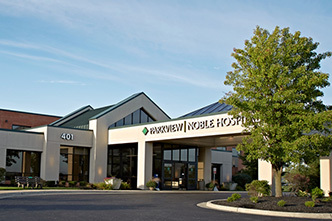 We have been, and continue to be, a full-service center of healthcare activity and excellence, and we are dedicated to providing exceptional healthcare services with kindness and concern for your personal situation. 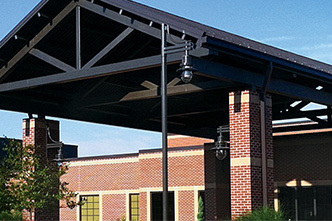 Details about preparing for your stay, visitor information, amenities, and more. 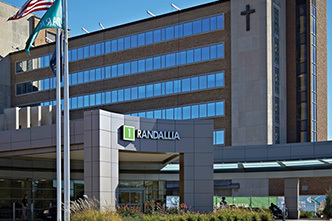 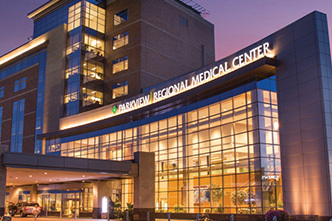 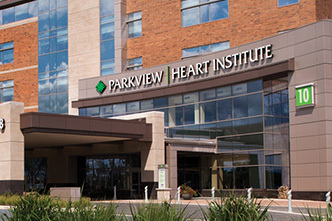 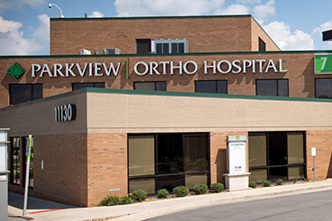 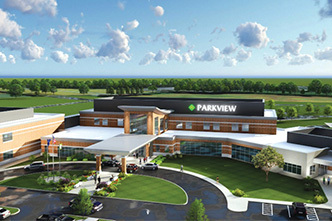 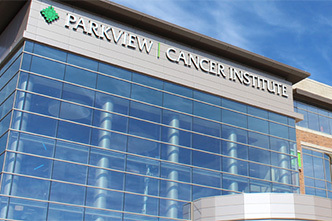 Parkview Hospital Randallia is here to provide quality care to our community.